On this week&apos;s Daytime Confidential podcast Luke Kerr, Jamey Giddens, Jillian Bowe and Mike Jubinville dish the latest The Bold and the Beautiful, Days of Our Lives, General Hospital and The Young and the Restless headlines and storylines. They also dive into Jamey&apos;s new passion, Emmerdale. Perez Hilton will play a reverend on The Bold and the Beautiful. Jamey won&apos;t cut B&B slack for being a thirty minute soap. Not after seeing what Emmerdale does with thirty minutes. There is a jailbreak on Days of Our Lives that interrupts Brady and Theresa&apos;s wedding. Mike enjoyed the week. Jamey thinks DAYS is improving. Luke found it boring. Ding dong Sabrina&apos;s gone on General Hospital. Tyler Christopher and Brian Craig are out at GH. Hayden and Elizabeth find out they are sisters. Chuck Pratt is no longer Head Writer of The Young and the Restless. Of course he lands on his feet with a new primetime gig. We wish him great success so he never needs to return to daytime. Sally Sussman replaces Pratt as The Young and the Restless Head Writer. All this and much more on this week&apos;s super-sized Daytime Confidential episode. 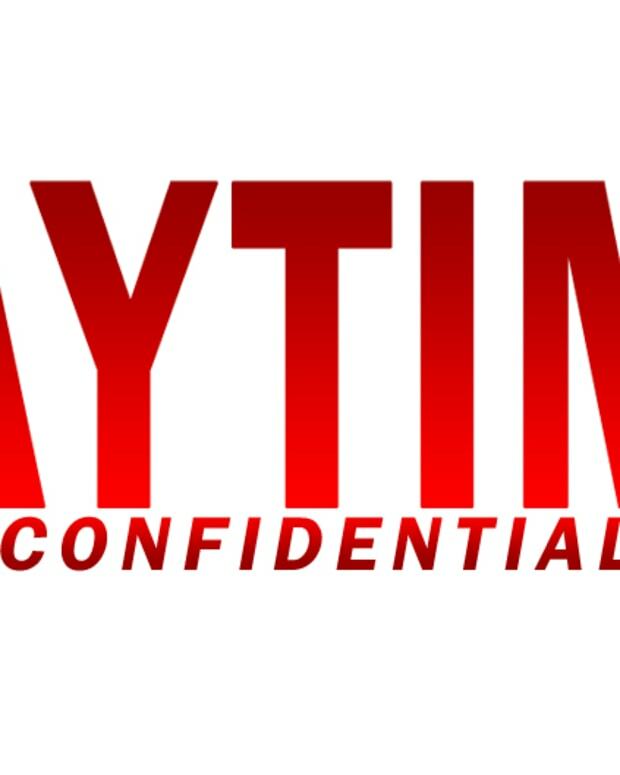 Enjoy Daytime Confidential? 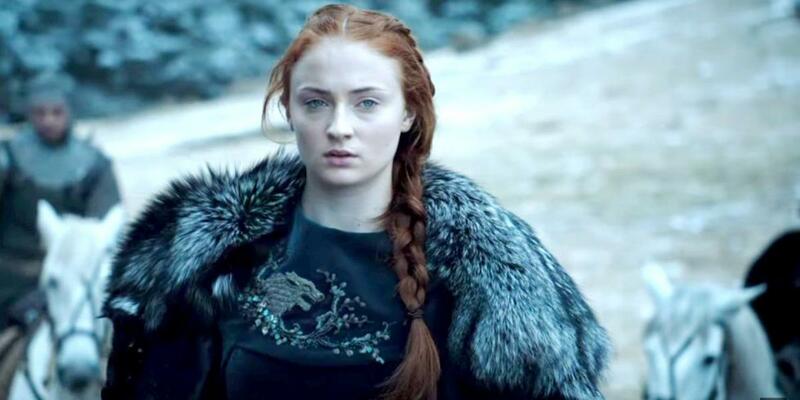 Check out this week&apos;s Geek Confidential podcast where Luke Kerr and Craig Peters dive into Game of Thrones and Tatiana Maslany&apos;s 2016 Emmy wins and a whole lot more TV and movie geekdom. Then subscribe through iTunes!